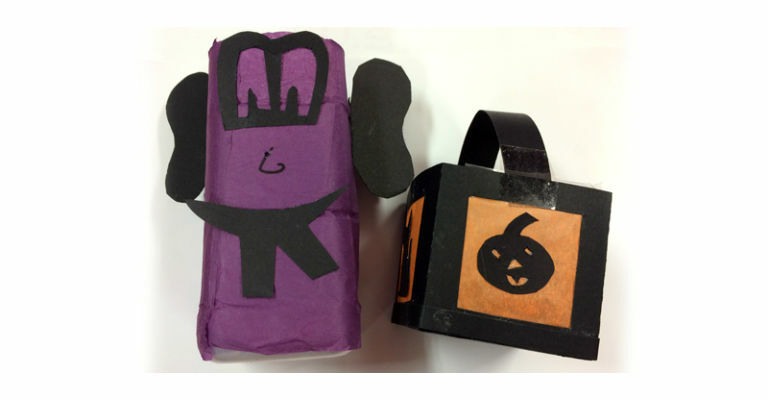 Halloween is the time for spooks and ghouls; come along and make a lantern to scare them all away. Lanterns are a long held tradition for All Hallows’ Eve; did you know that in this country we used to carve them from turnips? Making Space visitors will be using recycled items and craft supplies to make a lantern that will last a lot longer than a turnip or a pumpkin!